A private event for high capacity Christian donors who are seeking to enrich their lives and impact the Kingdom by leading, living and giving generously. 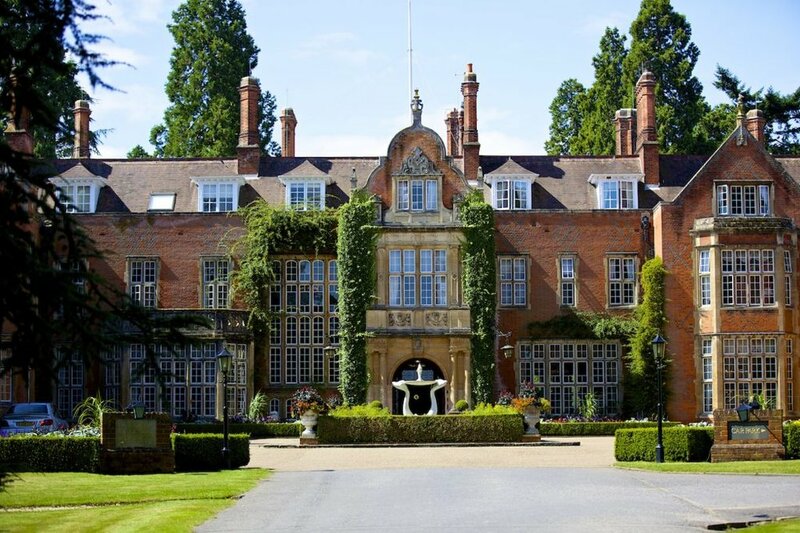 This year's retreat is being held at Tylney Hall, Friday 5th - Saturday 6th October 2018. The 2-day retreat will be in a relaxed environment with like-minded people to explore Biblical teaching on giving and stewardship, hear stories of how others are being transformed by giving and find fresh peer encouragement and support. You will be inspired by guest speakers openly and honestly discussing the challenges, opportunities and joys of stewarding our resources. Come and enjoy this opportunity to breathe, to be encouraged and to pray. You will leave with fresh heart and passion, together with fresh understanding and resolve to make the most of what God has put in your hands. We very much look forward to seeing you there. Please remember this event is not for fundraising. Costs start from £400 for single occupancy, £660 for double occupancy. One of our confirmed guest speakers is Jonathan Ruffer. Jonathan is a Christian philanthropist and investment manager. He founded in 1994 and now Chairs Ruffer LLP, a well-known investment manager. Jonathan has been involved with numerous charities, but is perhaps best known for his involvement in County Durham. In 2013 he donated a large sum to preserve Auckland Castle. This enabled the preservation of twelve paintings by the Spaniard Francisco de Zurbaran, which had been hanging in the castle since 1756. He also donated a further large sum to restore the palace and enable the creation of a museum on the history of Christianity and faith in Britain, expected to open in 2018. Costs start from £400 for single occupancy, £600 for double occupancy.